I knew of the existence of this book for quite some time, but I never really paid attention to it (my bad, I am sorry). However, after the Netflix trailer for the movie adaptation dropped, I kind of knew I had to read it and I am so glad I picked up this book. 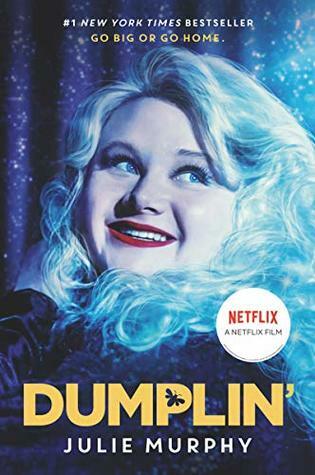 Dumplin’ was such a relatable and heartbreaking yet heartwarming read – I had the best of times flying through the pages. I don’t want to necessarily compare it to the movie (which Netflix still hasn’t released in my current territory by the way), but it had a completely different focus in my opinion. While I really enjoyed seeing more of Bo on the pages (he’s seriously such a great love interest. He’s not without flaws, but I love how he never really gave up on Willowdean), I felt like the mother-daughter-relationship was actually explored in a bit more depth in the movie. Both still had very interesting explorations of grief, confidence, changing relationships, experiencing life at different speeds and body shaming of all sorts; I enjoyed it! Fazit: 4.5/5 stars! Would recommend, especially if you are into trying Dolly Parton as your reading soundtrack while you are at it. Reading comics every now and then just makes sense to me. It cleanses my pallet, because there is so much less text and sometimes that’s just what I need. 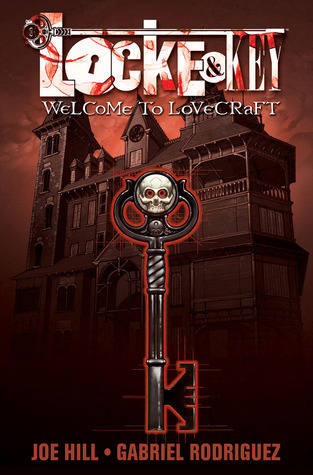 I picked this one in particular due to it being free on my Kindle at the moment of my reading it and because this is yet another comic book that is getting adapted for the small screen. By now I don’t think I need to explain that I have a thing for adaptations anymore. The concept of the series is definitely fascinating. It opens up the doors for so many possibilities and I am more than curious to see how this will translate in the show they are making. I am a sucker for a good supernatural story after all! However, an issue I have found with quite a few comics lately is that I don’t enjoy violent content. Sure, it’s gritty and dark and often the igniting incident that propels the characters into a new life, but … I don’t particularly want to see that? Fazit: 3.5/5 stars! Whenever we start telling stories without the gore, my ratings for comics will be higher than average. That’s it from my side. I hope you’ve enjoyed those really rather short reviews! Let’s chat in the comments below!